This is one of my favorite books to lend to people who are interested in Buddhism. 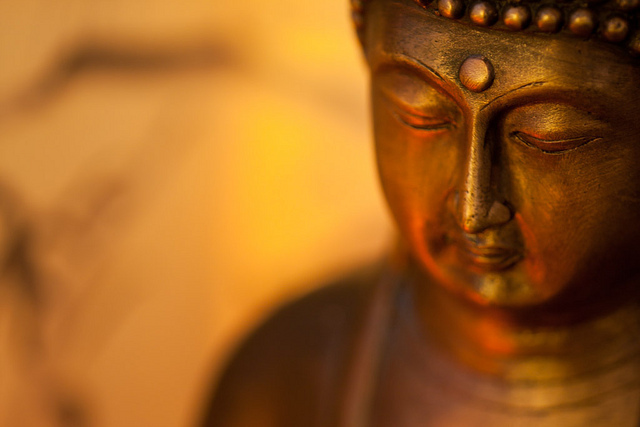 It has wonderful and simple explanations on central Buddhist concepts such as karma, morality and meditation. Each chapter begins with an entertaining or insightful Buddhist story to accentuate the teachings of that chapter, and there are great Q and A’s with S.N.Goenka. I am so attached to this book I have two copies of it at home in case I lose one! 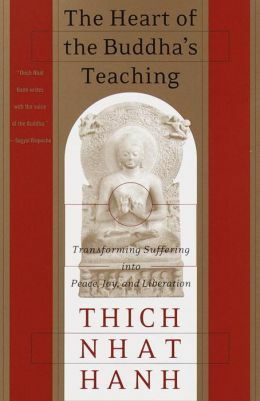 This is one of the first Buddhist books I ever read. It may be a bit too scholarly for some people, especially with its inclusion of many Pali words and footnotes. 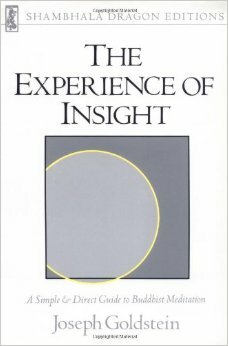 However, this book is a classic and can answer many questions that people new to Buddhism are likely to have. If you want to dive right into the Buddha’s teachings and read the actual sutras (discourses) that the Buddha taught to his followers, then you will probably enjoy this book. It is a very substantial book, being 512 pages in length! The sutras are presented in this book in logical order under their appropriate topics, e.g. The Human Condition, Mastering the Mind, etc. 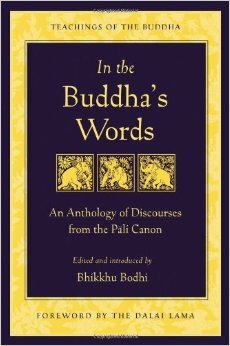 However, if you’re completely new to Buddhism, then you might want to read the book recommended above, What The Buddha Taught by Walpola Rahula, before reading this one, as What The Buddha Taught reads more like a book than a compilation of sutras, and is therefore much easier to read and follow. I suggest taking a look at the first few pages of both books in Amazon and decide which style seems best for you. This is another great book for beginners. Joseph Goldstein leads month-long meditation retreats and this book is a compilation of some of the teachings given during his retreats. It covers the basics of practicing meditation and offers simple explanations and stories illustrating the truth and profundity of the Buddha’s teachings. 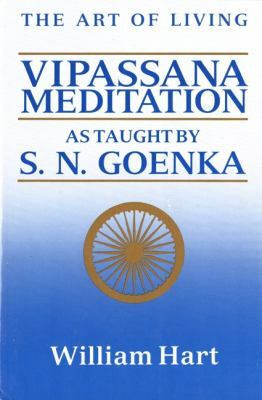 When I first started learning Vipassana meditation I found this book a wonderful guide for establishing and inspiring my own meditation practice. Ajahn Brahm is a Theravadin monk and the abbot of the Buddhist Society of Western Australia. He studied under the great meditation teacher, Ajahn Chah. This book is a collection of stories, mostly anecdotal tales from his life that are often extraordinarily funny and full of Buddhist wisdom. Everyone can take away some wisdom (and a sore stomach from laughing) from reading this book. 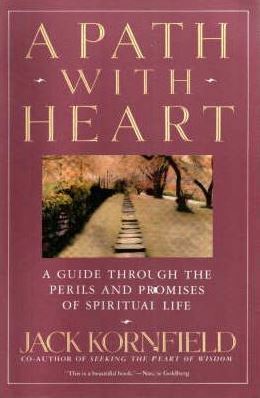 Regardless whether they are Buddhist or not, every house should have a copy of this book! This is a book I especially recommend to people who are open to learning about Buddhist principles but might be cautious about reading anything with Buddhist terminology (hence, this is something I have lent to non-Buddhist, anti-religious friends of mine, and they loved it). 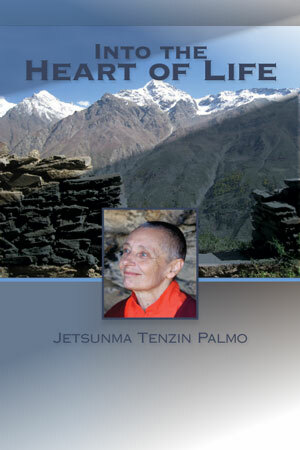 The teachings of Jetsunma Tenzin Palmo are direct, profound and practical. Taking some of the most central Buddhist themes of impermanence, karma, faith and renunciation, she shows us how to contemplate them and infuse them into our everyday experience so that we can make great spiritual progress. I cannot praise this book highly enough. 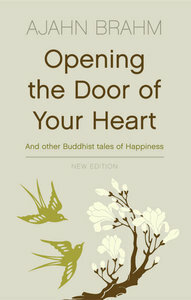 If you want to understand what the practice of Buddhism is all about, this book shows the essence of it. This is book is short and easy to read, but it is rich with profound, yet simple reminders for us to come back to the present moment. 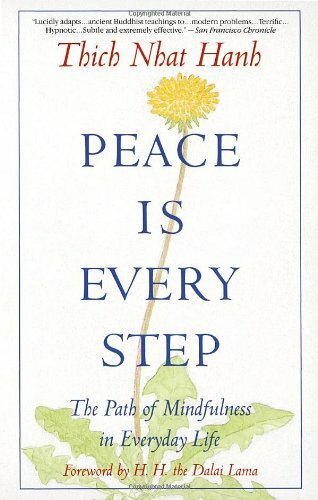 As I started to read this book, I noticeably felt more mindful, aware and calm. The first section of this book is literally a meditation in action. It captures the profound stillness and beauty of living mindfully in the present moment. The second part of the book explores the importance of knowing what seeds we are planting in our minds on a daily basis and how to deal with negative states like anger. While the third part looks at understanding our interconnectedness with each other and our environment, so that we understand our shared responsibility in promoting happiness in this world. This is definitely a very nice, gradual book for beginners to grasp the beauty of mindfulness and gain an appreciation of how it helps us in our daily lives. However, if you’re looking to learn about Buddhist theories and the foundations of Buddhist teachings, you might want to look at the above books already mentioned. 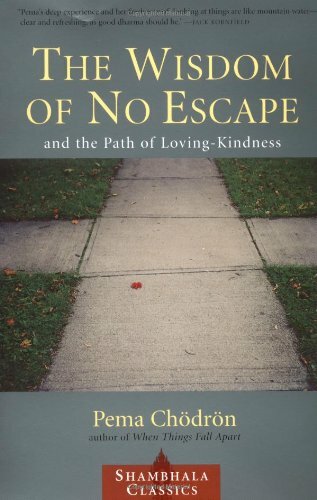 Pema Chodron is a remarkable Western Buddhist nun who has a great gift of incorporating anecdotal stories into her teachings on Buddhism, and writes in a language that makes Buddhism very accessible and appealing to the masses. This is one of my favorite books of hers. Her teachings really touch one’s heart and show us how to understand the Buddhist teachings from a soft spot in our hearts. Through her gentle guidance, she shows us how we can overcome difficulties on the spiritual path. 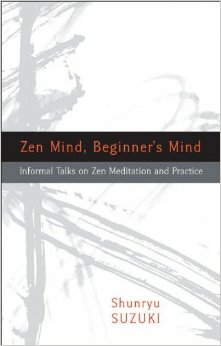 There are actually many great Buddhist books that are good for beginners. After reading some of the above books, you might want to also check out some other books I recommend in my Suggested Reading section. There I’ve included some books for beginners interested in Vajrayana/Tibetan Buddhism as well. And although these books didn’t make my Top 8, the books below are very popular in Buddhist circles and are also worth checking out, (perhaps after making your way through some of the books listed above). And if you need a break from reading and you’re looking for short simple videos that explain the Buddhist teachings, you can watch some of my videos which will lead you through the basics of Buddhism, how to practice meditation and incorporate the teachings into daily life. 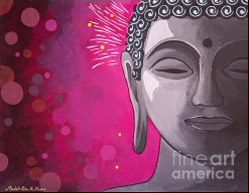 In this video I cover The Four Noble Truths, the most important and fundamental of all the Buddha’s teachings, it explains how we can move from a state of unrest to attaining an everlasting peace and happiness, known as nirvana or nibbana.